Thanks very much to customers who has been supporting SBM’s product and service! Customer’s satisfaction is our eternal pursue. We will continue to offer you safe products and services of high quality, high effect. We will make service a working attitude, and let win-win cooperation become a concept! 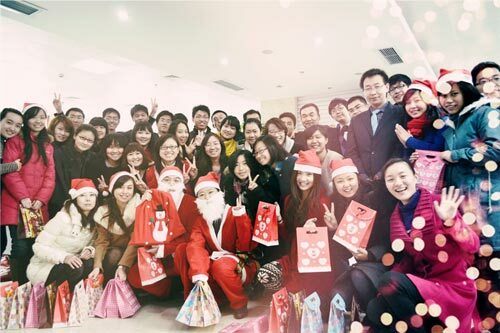 Finally, SBM wishes our customers a merry Christmas, happy family, realization of your ambitions and blooming business!